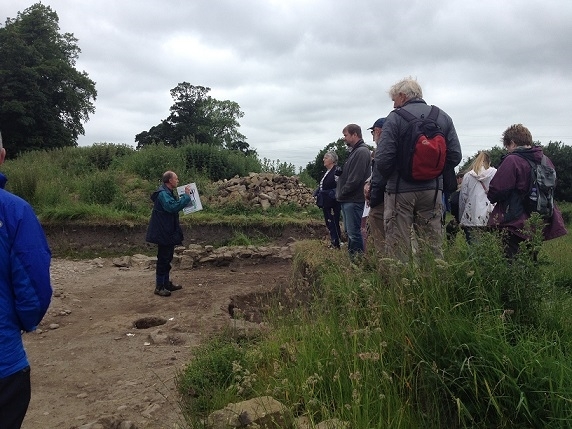 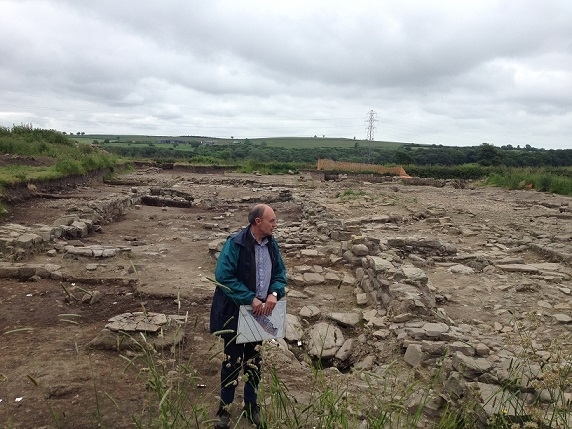 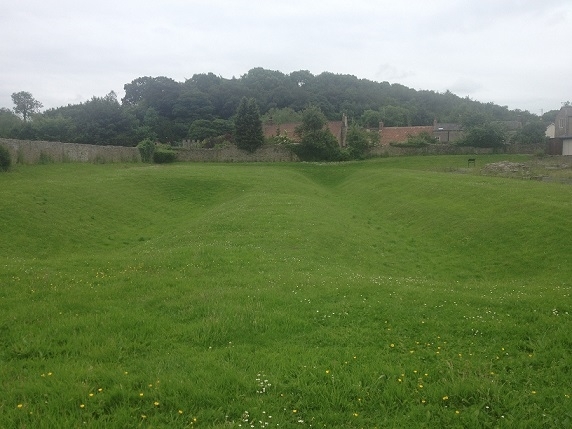 In June, we were joined by a mix of volunteers on our second site visit. 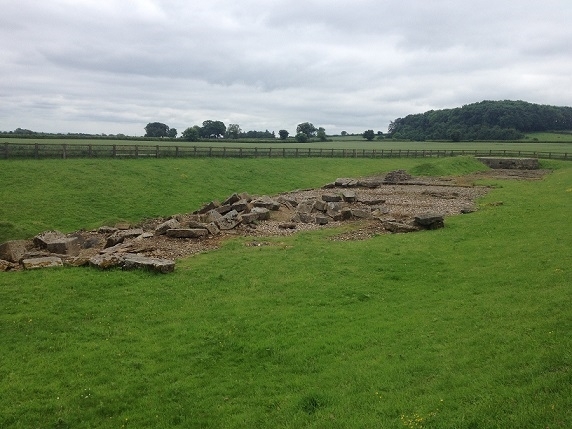 This time we visited Binchester Roman fort and Piercebridge Roman Fort, which also has the remains of the Roman bridge. 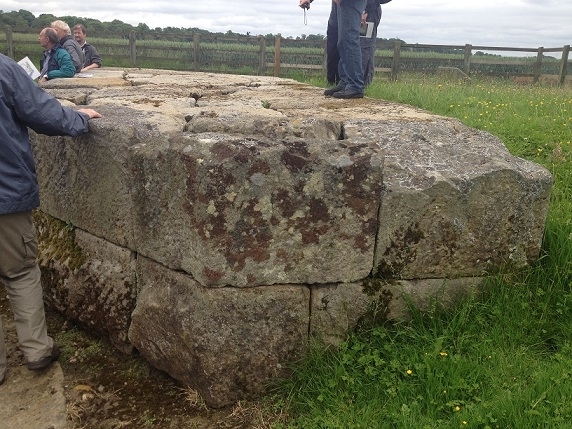 Both are situated along Dere street. 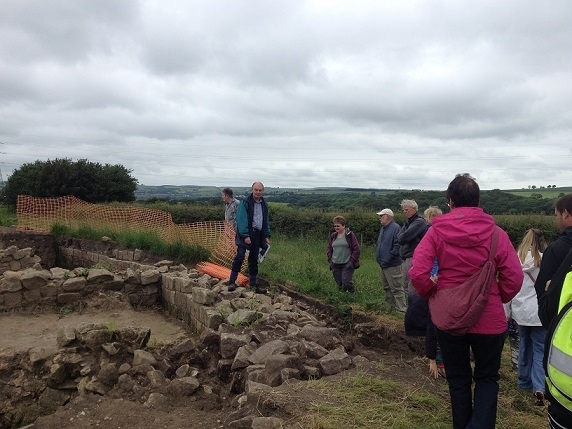 We were given tours of both sites be Dr David Mason, who kindly gave us his time to tell us about both locations and talk to the volunteers if they had any questions. 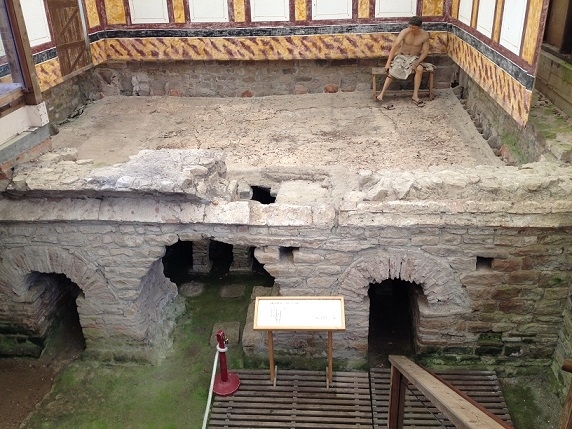 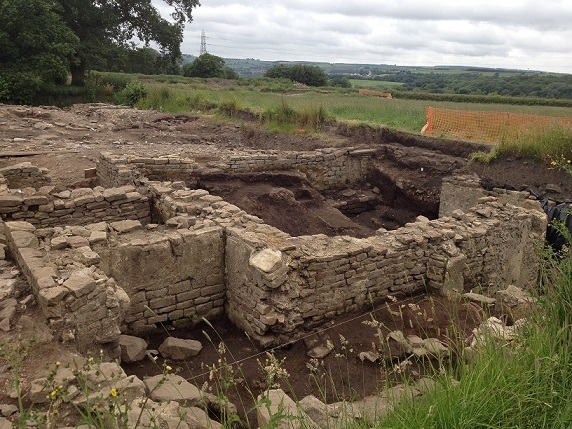 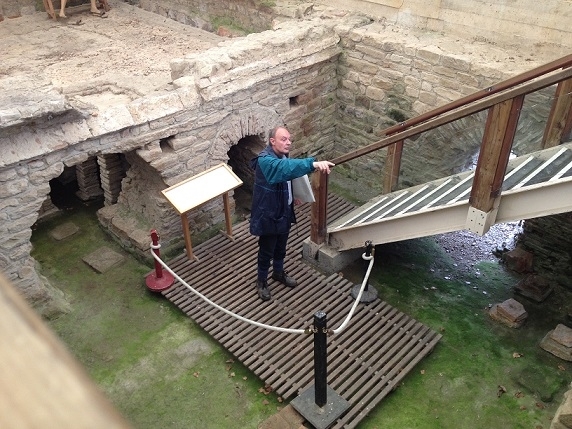 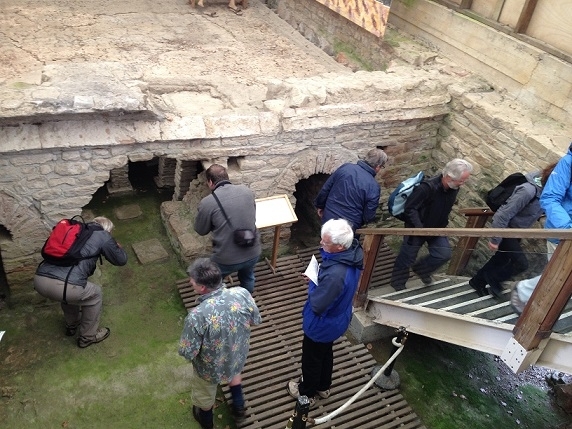 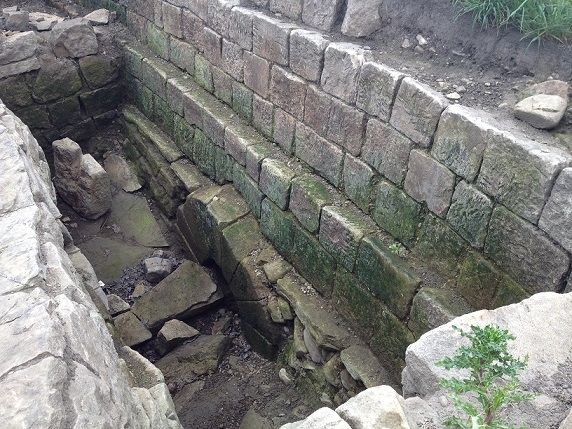 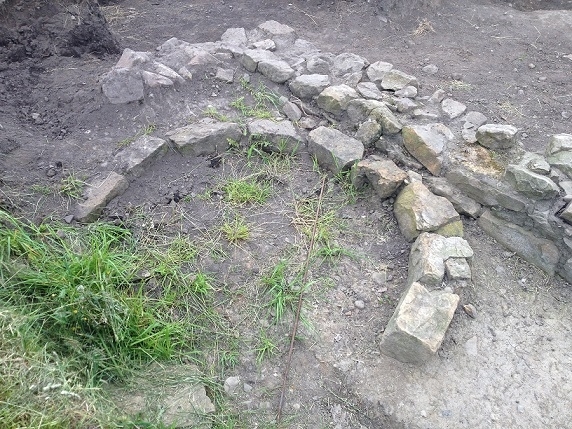 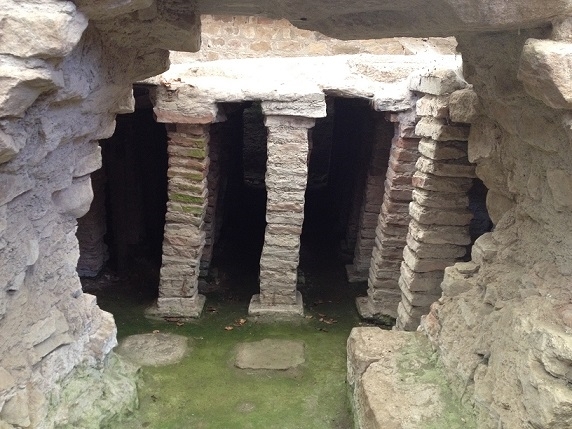 At Binchester, we were able to see another example of a bath house, which was preserved above floor level, so showed us how the hypocaust system worked and where the box tiles some of our volunteers found during our 2o12 season, were located. 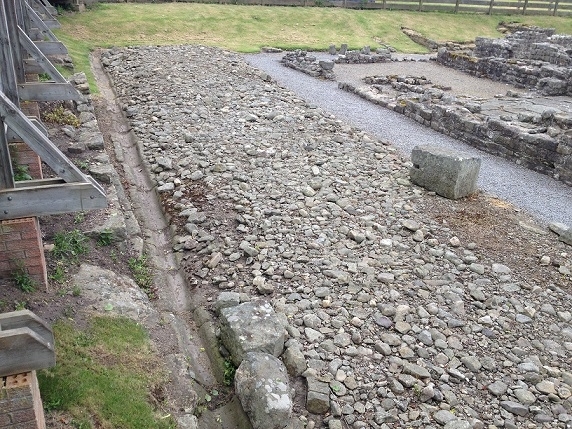 We also saw other examples of strip houses, which we could compare to the one we found during our 2013 season. 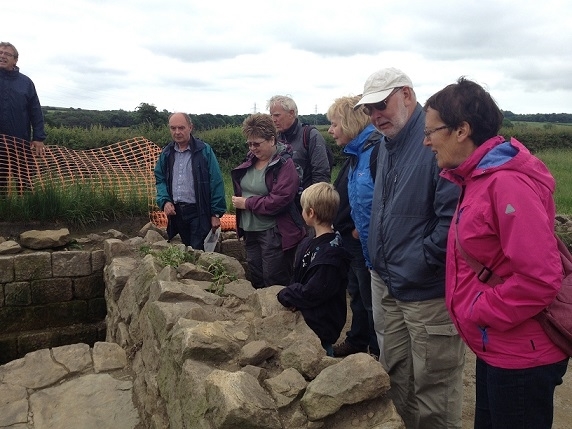 Visiting Peircebridge renewed our enthusiasm to look for some form of crossing at Papcastle. 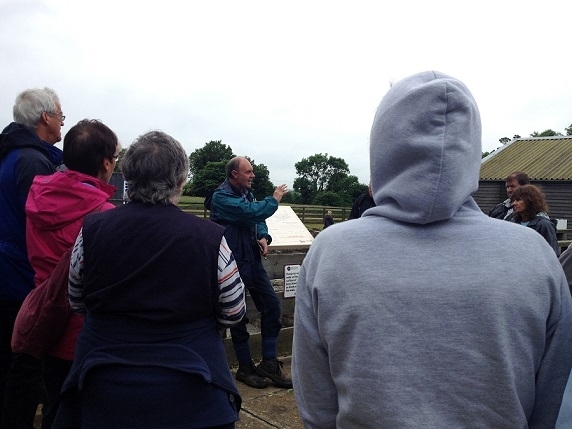 We would like to extend our thanks to Dr David Mason for his very informative tours, and contributing to a great day out.